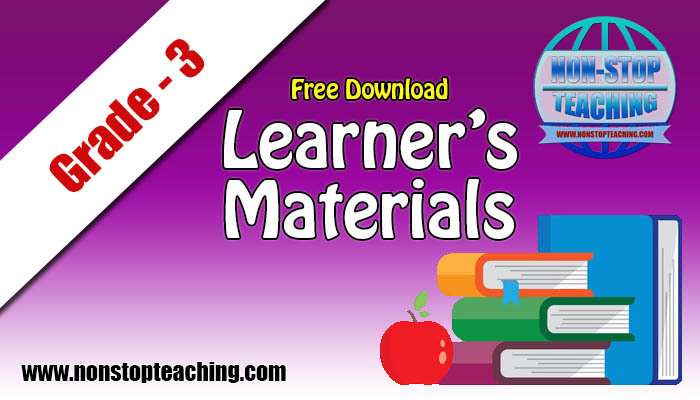 Here are the Learner's Materials/LM for Grade 3. These files are free, downloadable and printable. Available in pdf format.